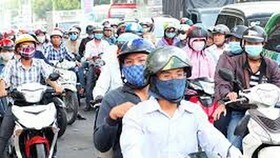 According to the latest weather news from the National Hydrology Meteorology Forecast Center, the cold air moving from the North was close to the border of Vietnam yesterday. 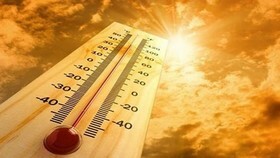 The chilling temperature is being warned to impact to the Northeast, North-Central, Northwestern and Mid- Central provinces from morning Monday. 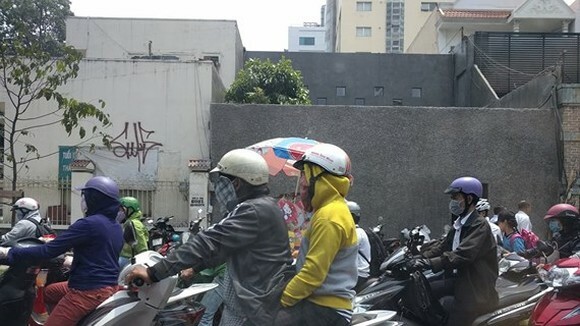 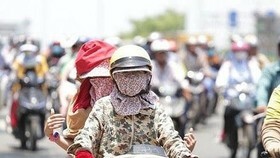 Because of its influence, showers and damaged cold warnings with temperature of 12- 15 degrees Celsius, even below 8 degrees Celsius have covered the Northern region and Thanh Hoa province. 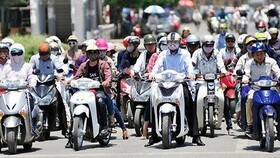 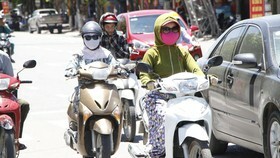 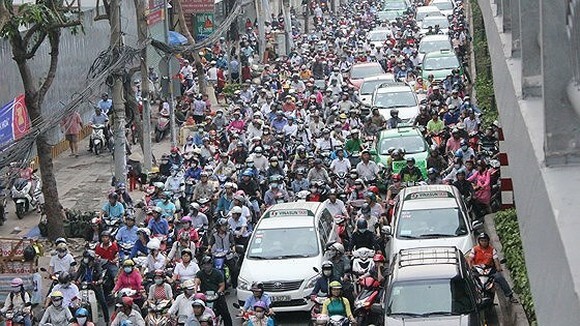 The lowest temperature in capital city of Hanoi was predicted at 12- 15 degrees Celsius. 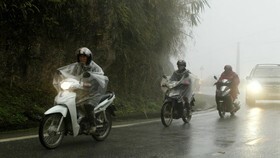 From the evening of January 21 to January 22, the North- Central region, the Central provinces from Quang Binh to Binh Dinh might have medium- heavy downpours. 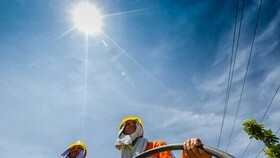 The Southern region's Hydrology Meteorology Forecast Station reported that the whole area continues to enjoy sunny weather without rain, waves of chilling temperature at midnight and in early mornings this week.